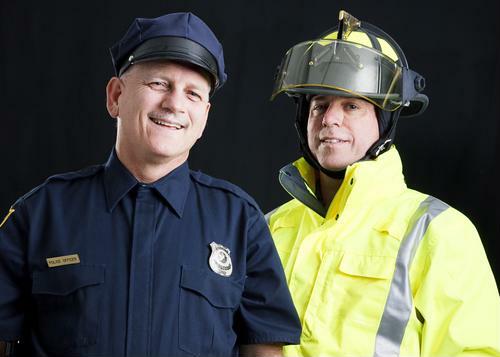 Police, Fire, EMS: The divisions between first responder departments are distinct in most communities. In small-town settings, however, combining duties could increase the percentage of full-time emergency personnel on staff and reduce response times. When small-town departments do away with divisions between Police, Fire and EMS departments and create one central emergency response team, they can concentrate their budget over a smaller number of personnel. These full-time professionals can potentially reach emergency scenes faster than volunteers. In communities like these, attention to details regarding union rules, training and certification requirements is essential. Using a centralized workforce management solution for cross-agency personnel enables each agency to control their own unique policies, procedures and requirements. As a result, policy compliances are achieved, proper training is ensured and emergency response services are effectively delivered. Come back soon for more public safety workforce management insights.